Yesterday’s NHL Skills Competition in Nashville featured some very entertaining moments. Here are some of the best in GIFs. You can also view the full results from the competition here. 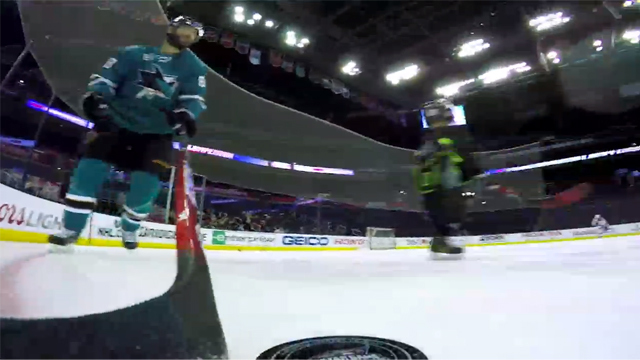 There were a lot of awesome highlights from the NHL Skills Competition last night in Columbus. You can see some of the best in GIF form below. What do you think was the moment of the night?